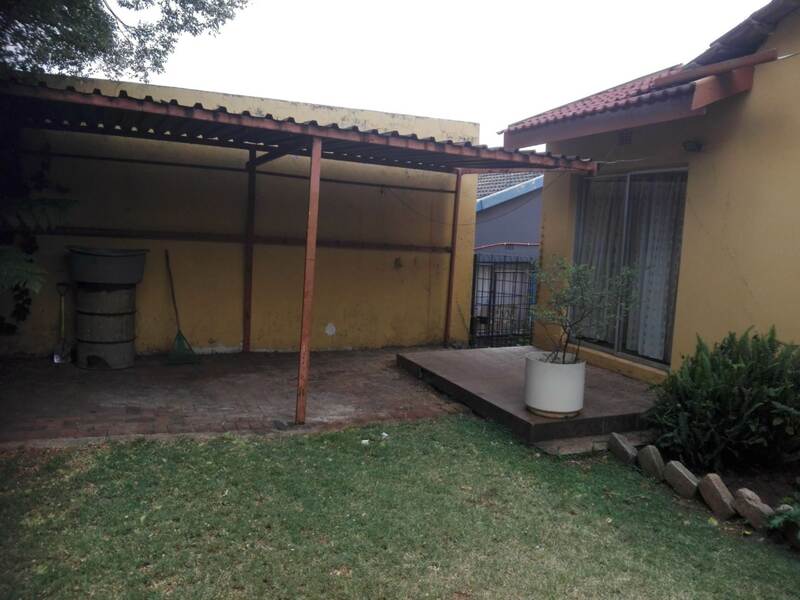 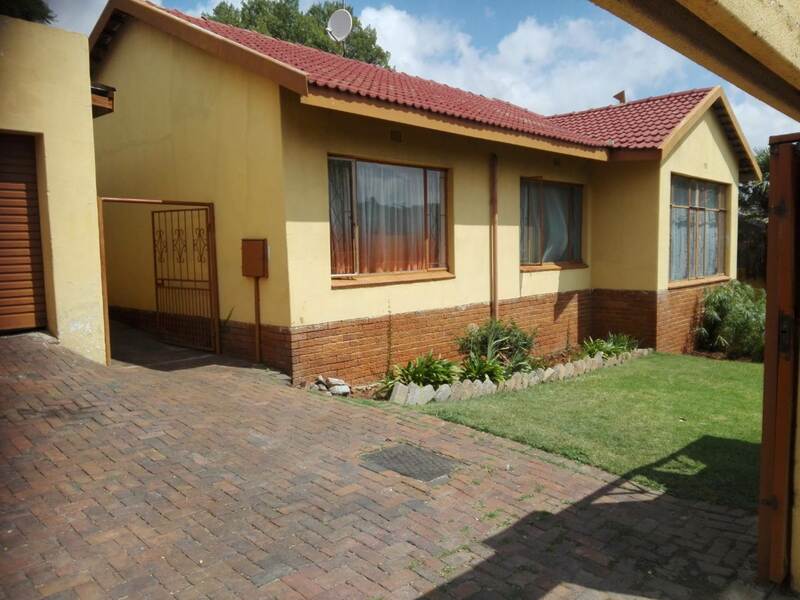 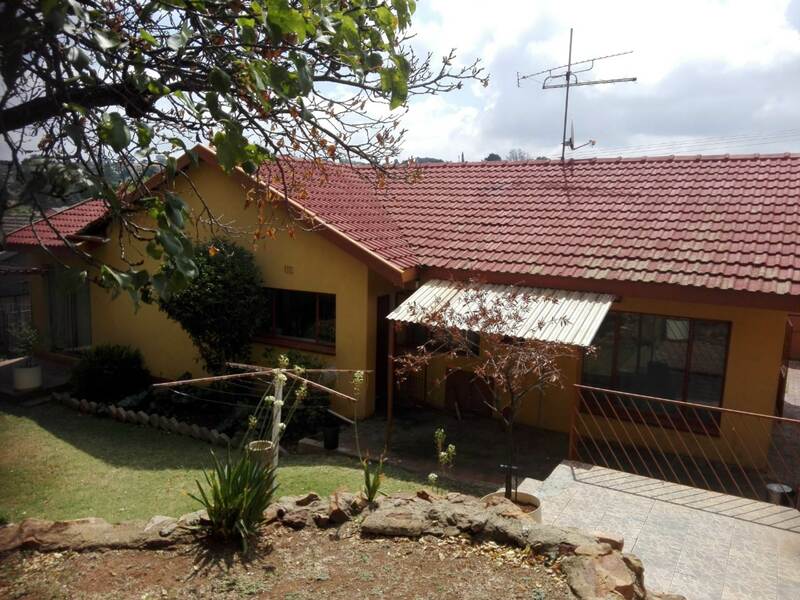 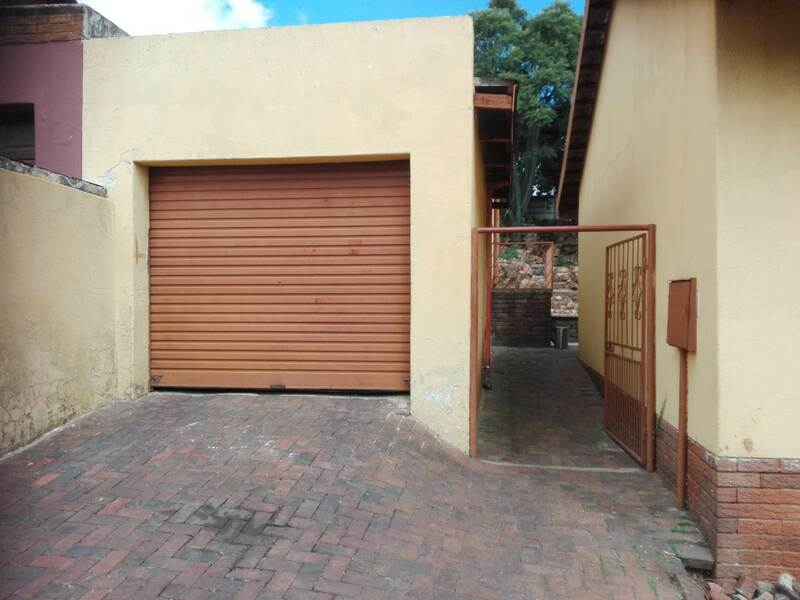 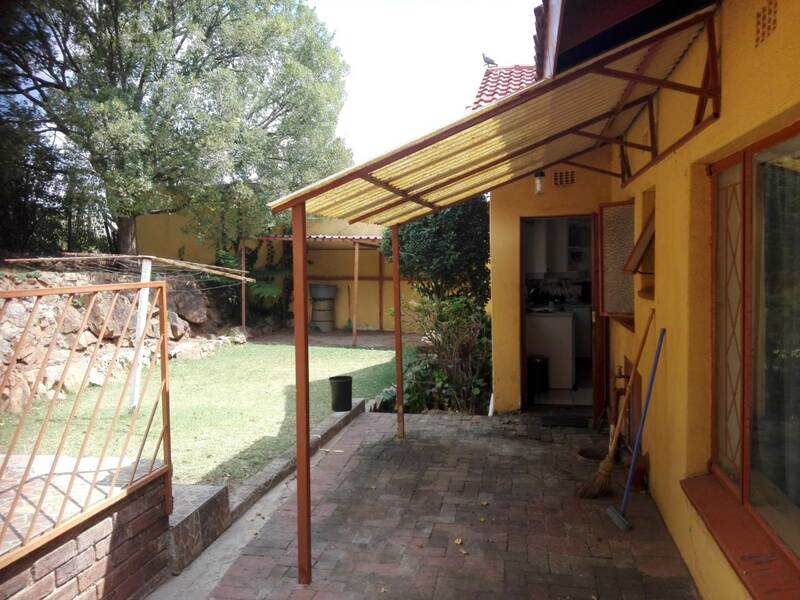 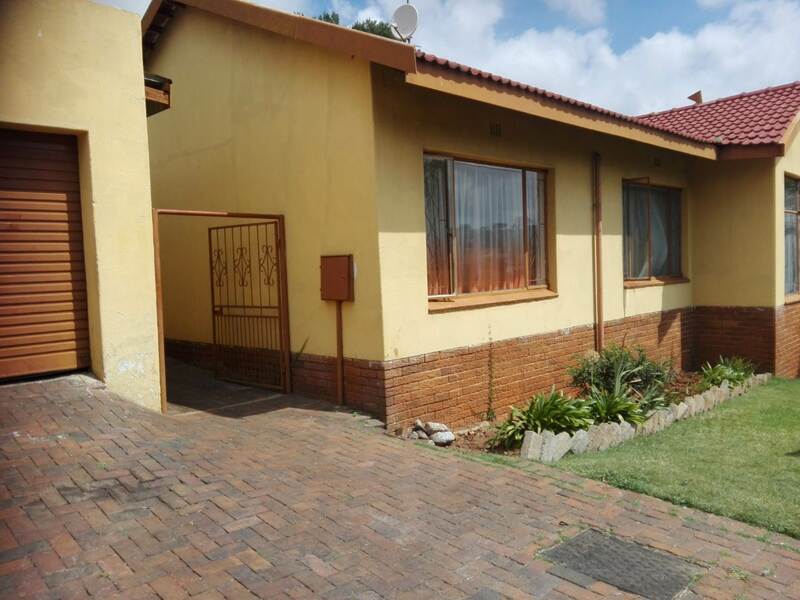 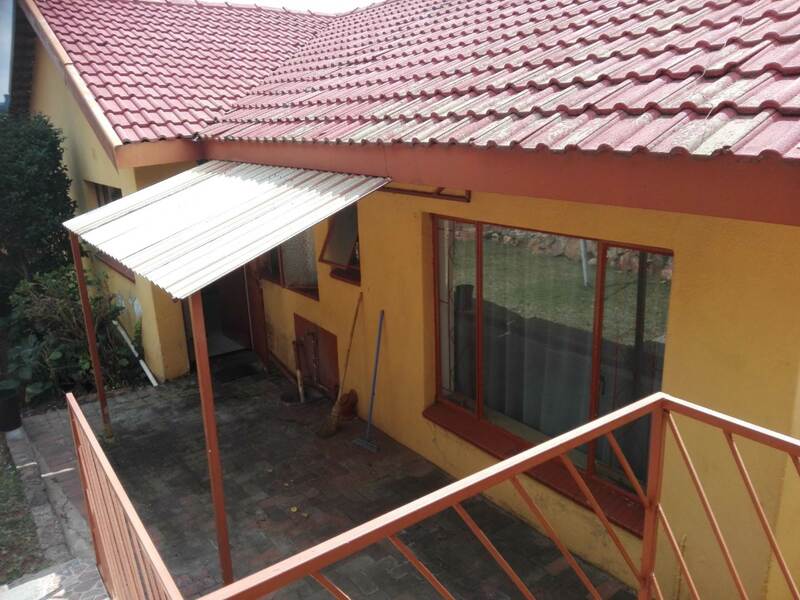 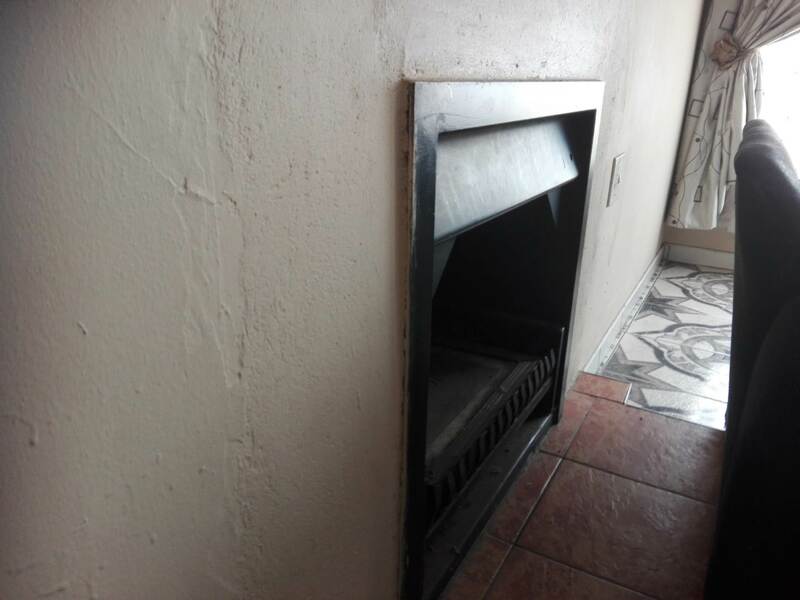 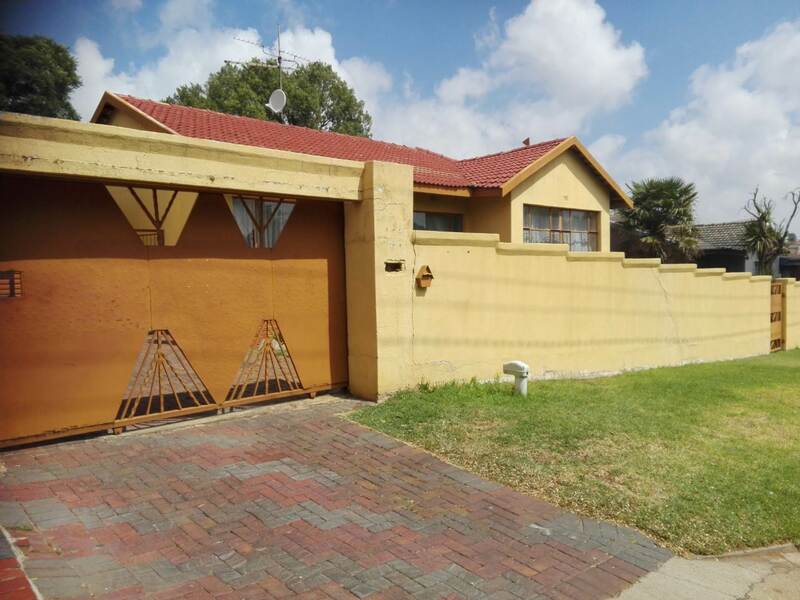 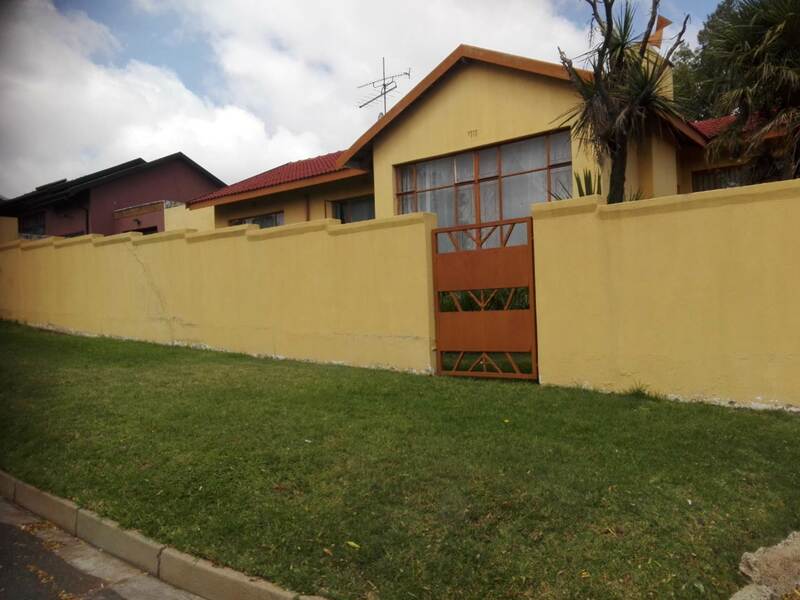 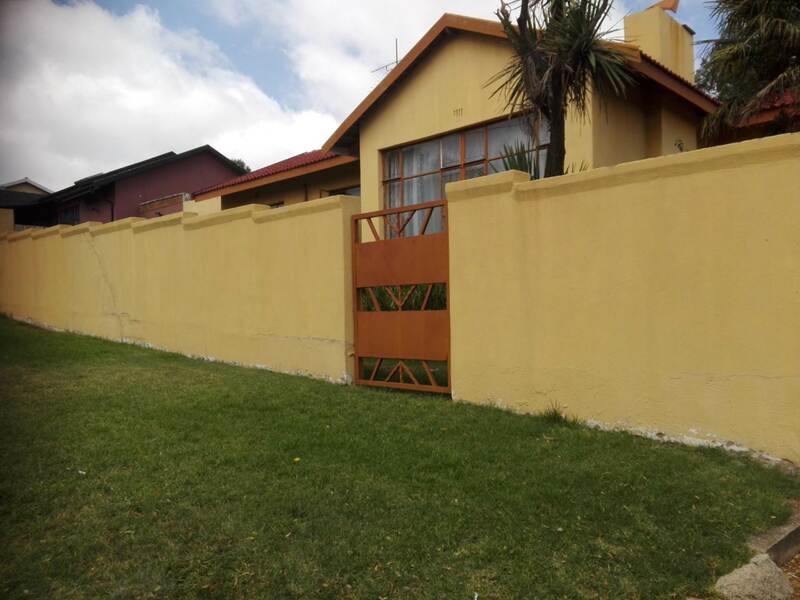 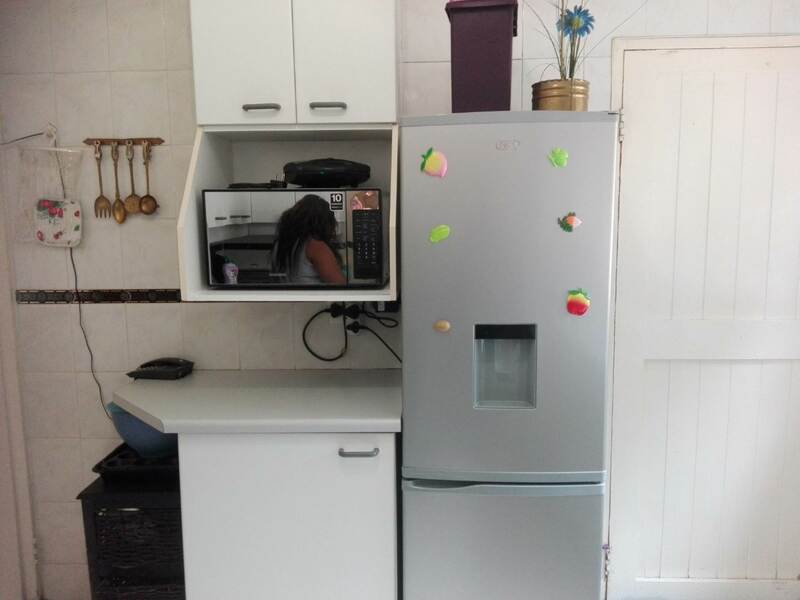 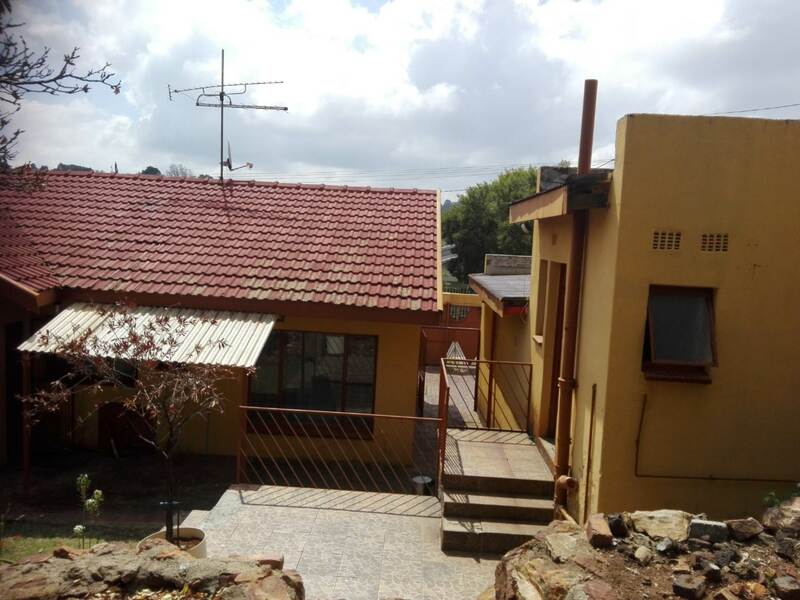 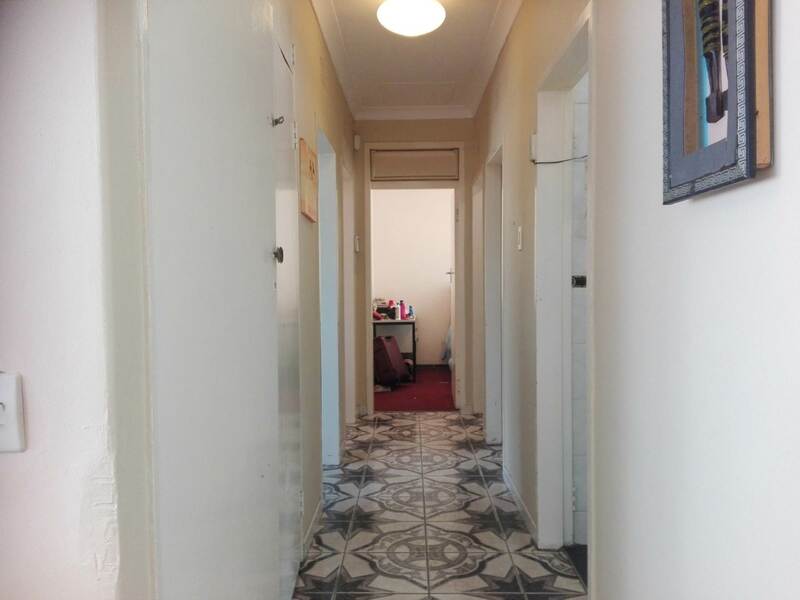 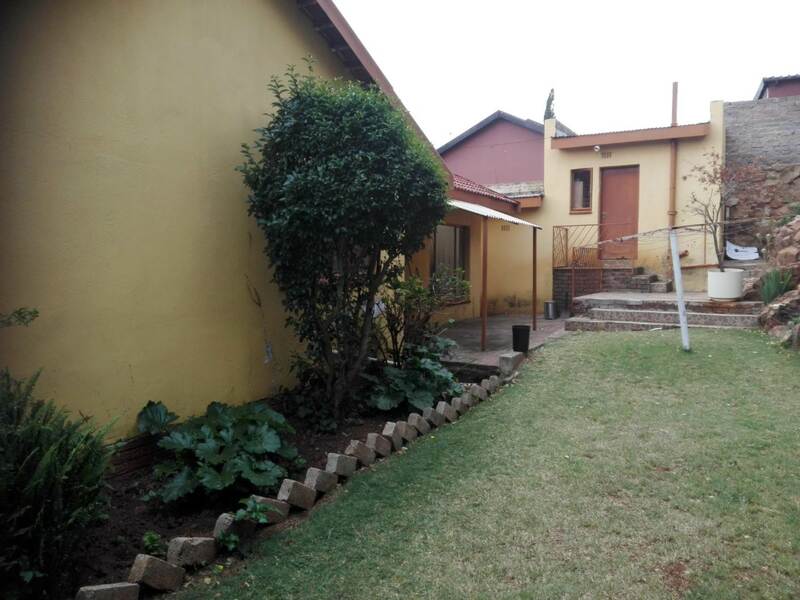 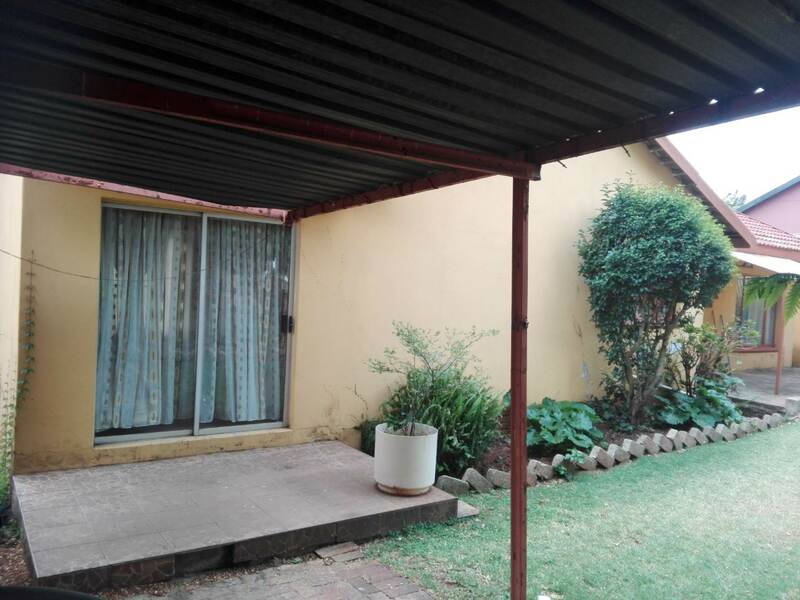 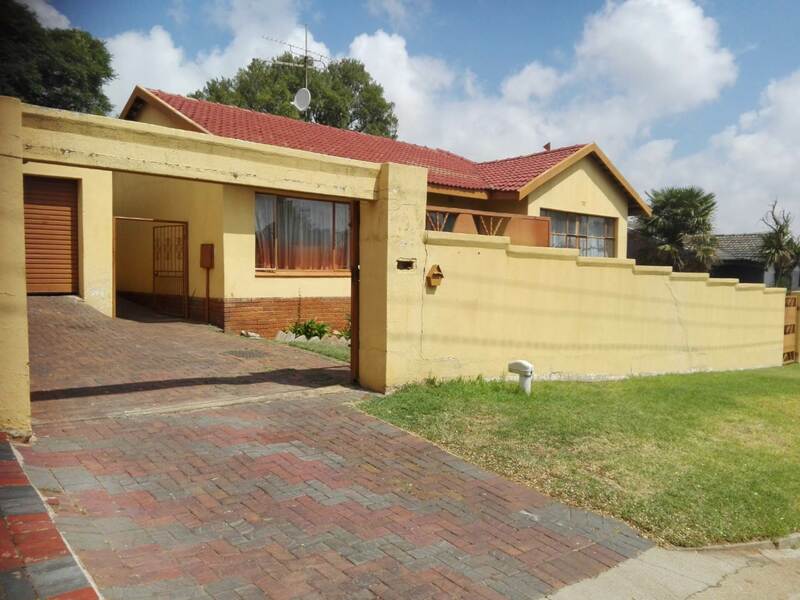 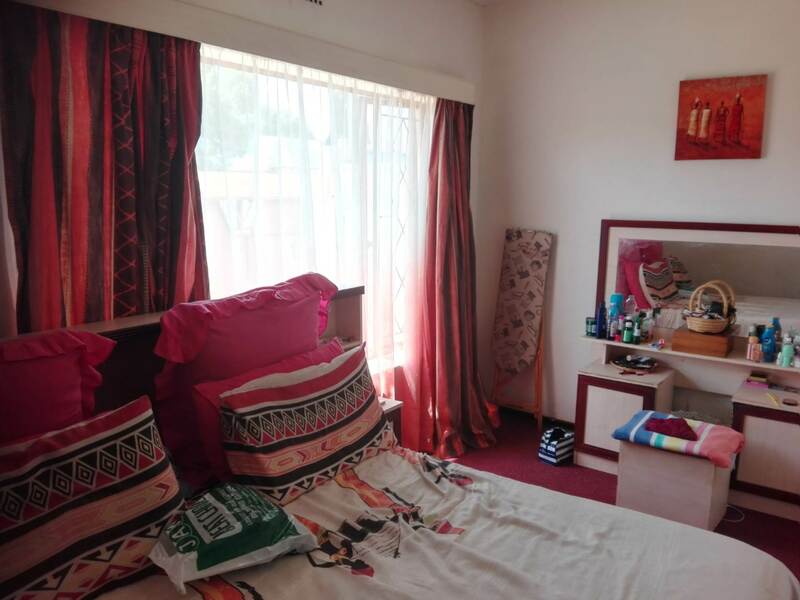 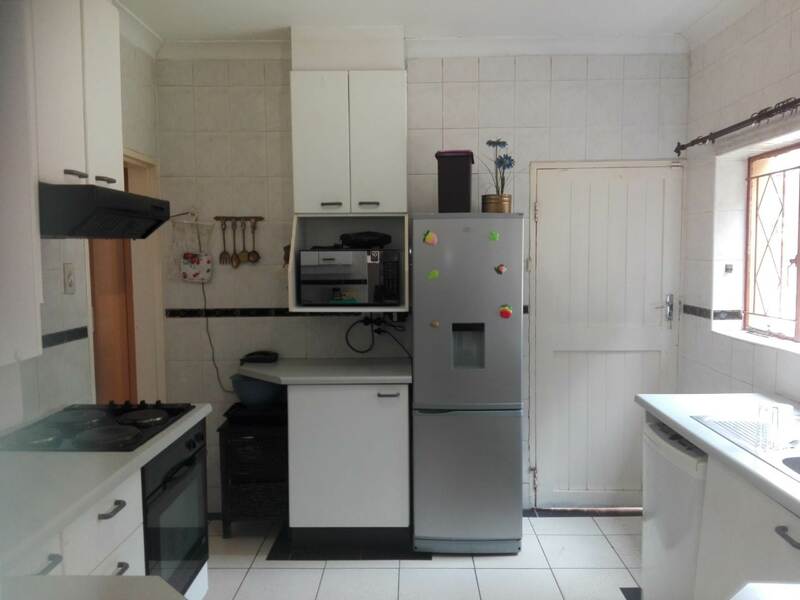 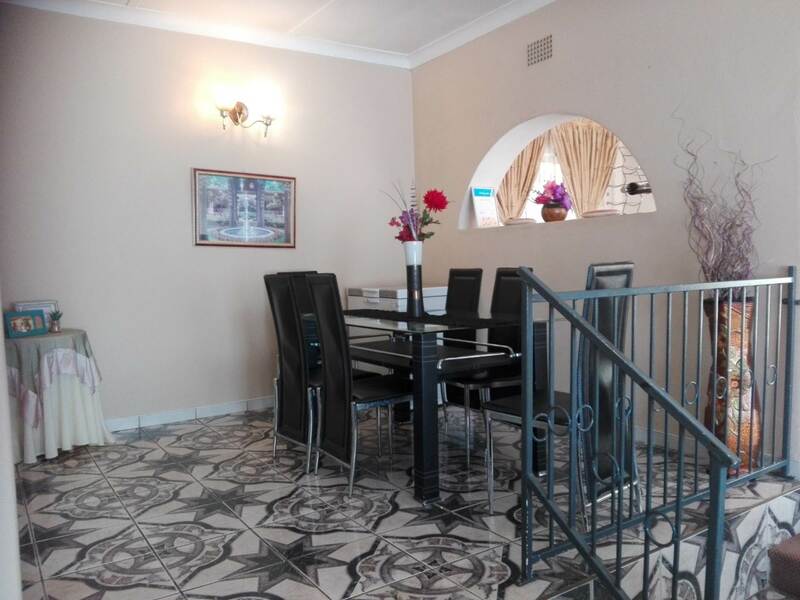 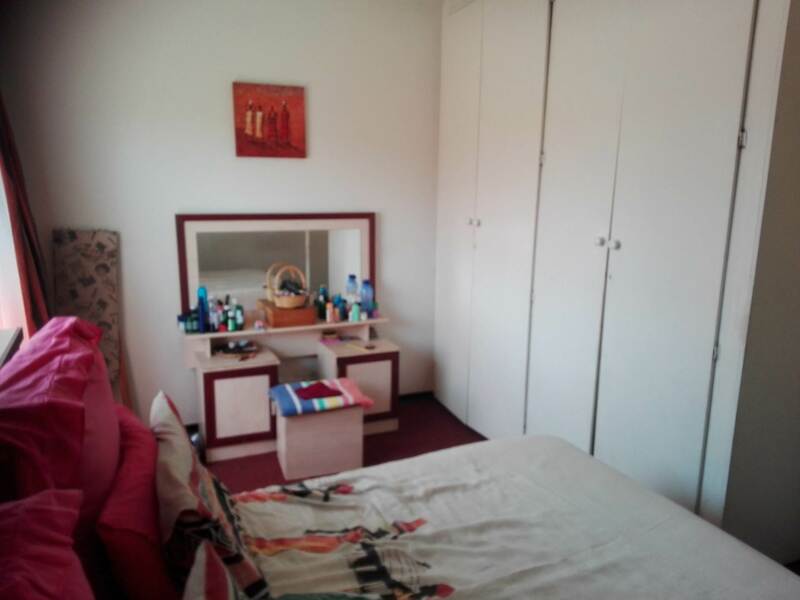 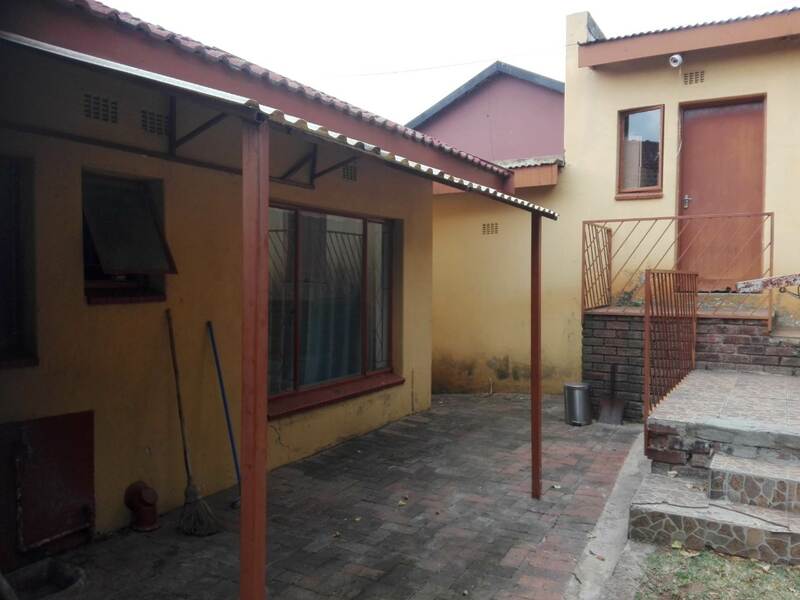 This spacious three bed home situated in Lindhaven, comes with three spacious bedrooms, newly fitted carpets and the main bedroom has built-in cardboards. 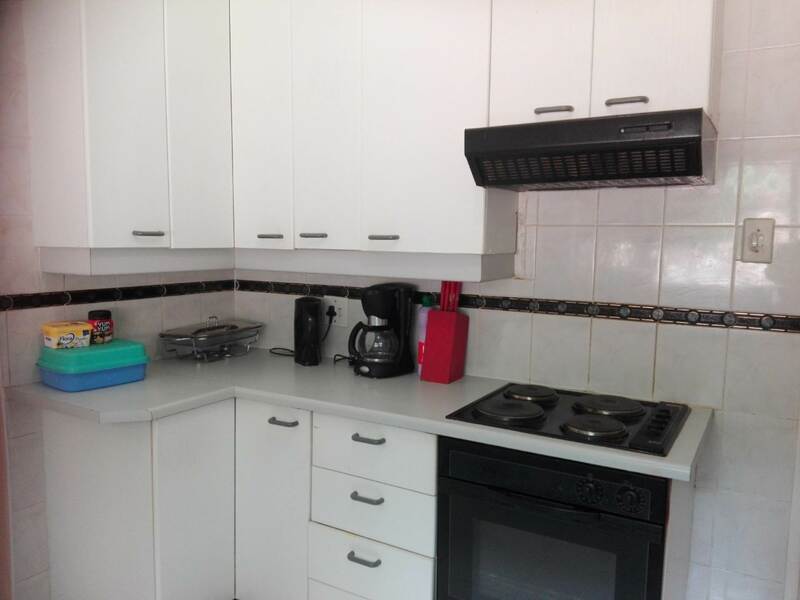 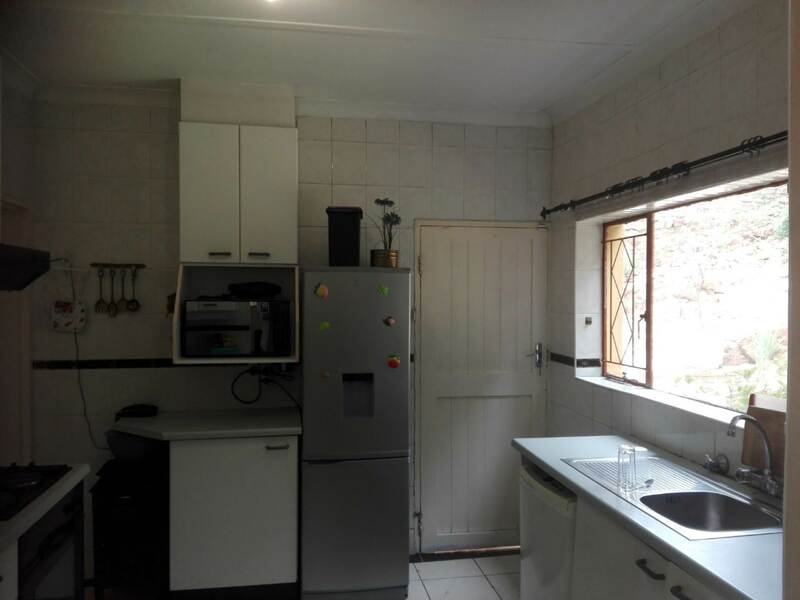 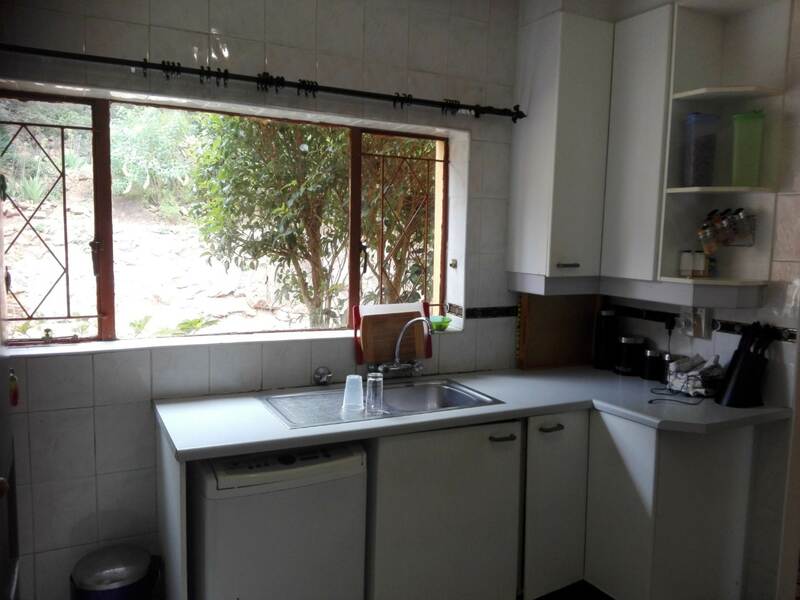 The beautiful kitchen comes fully tiled, stove, oven and fan still in good condition. 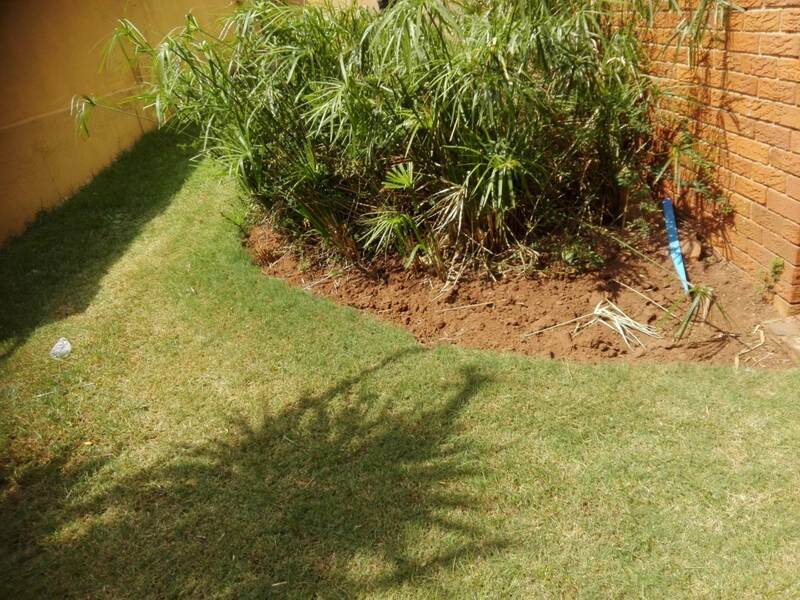 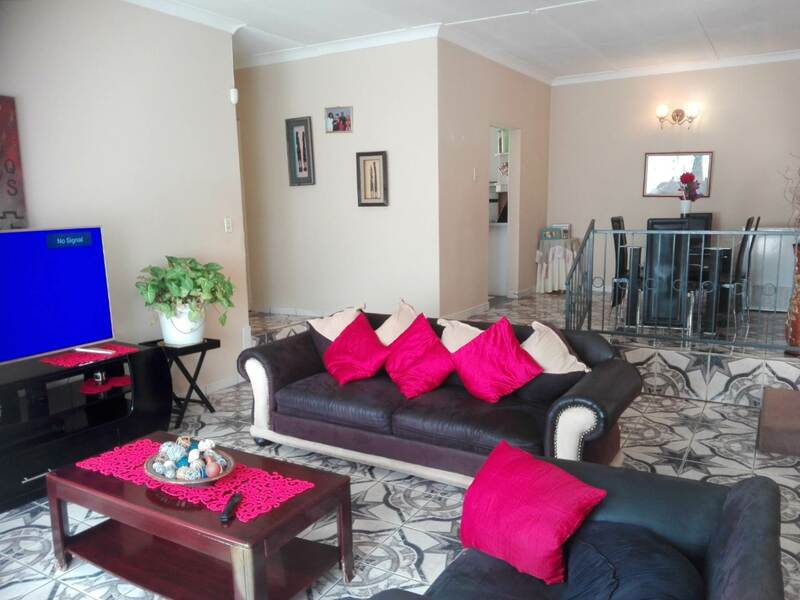 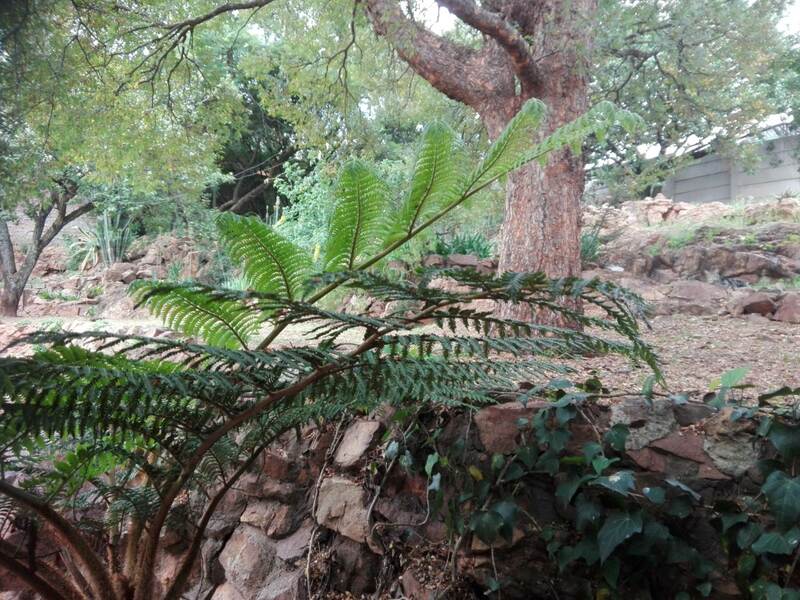 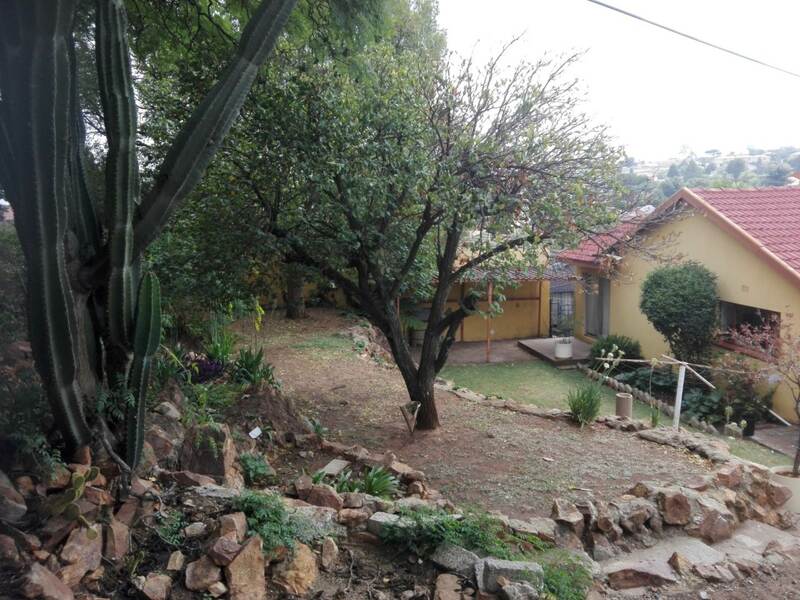 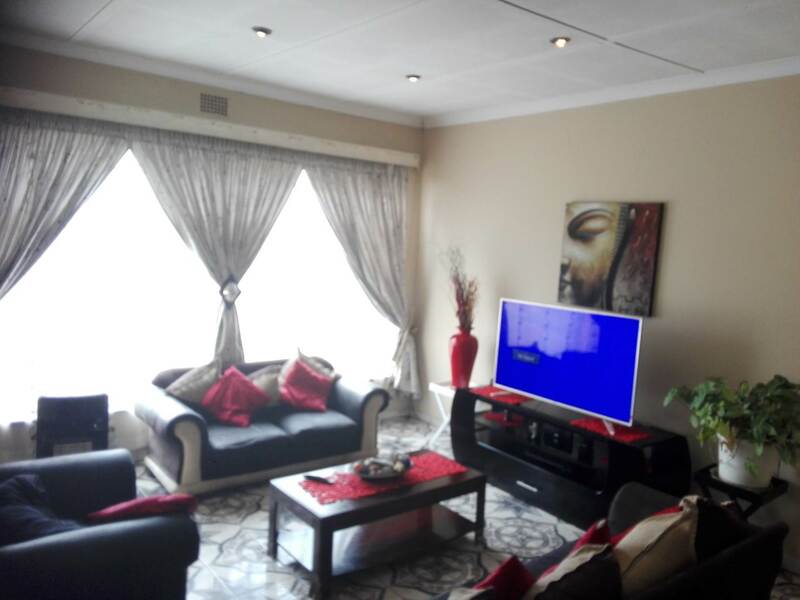 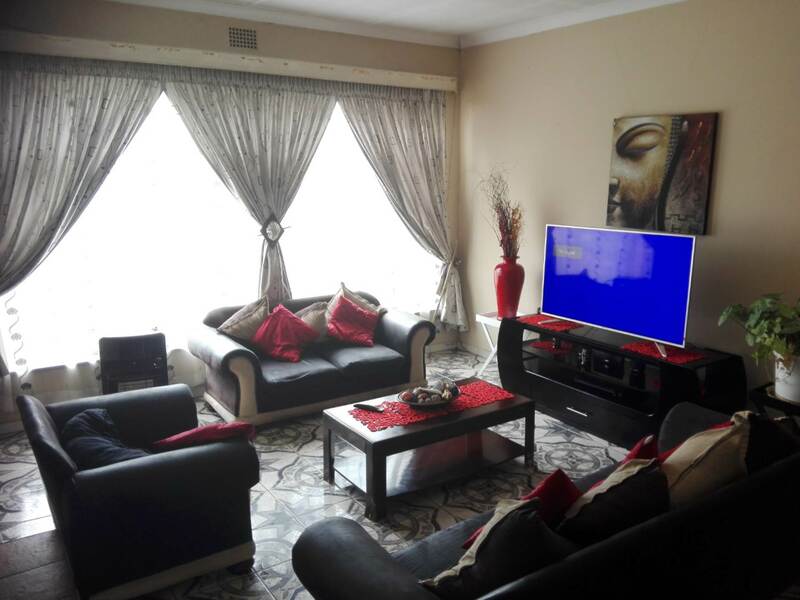 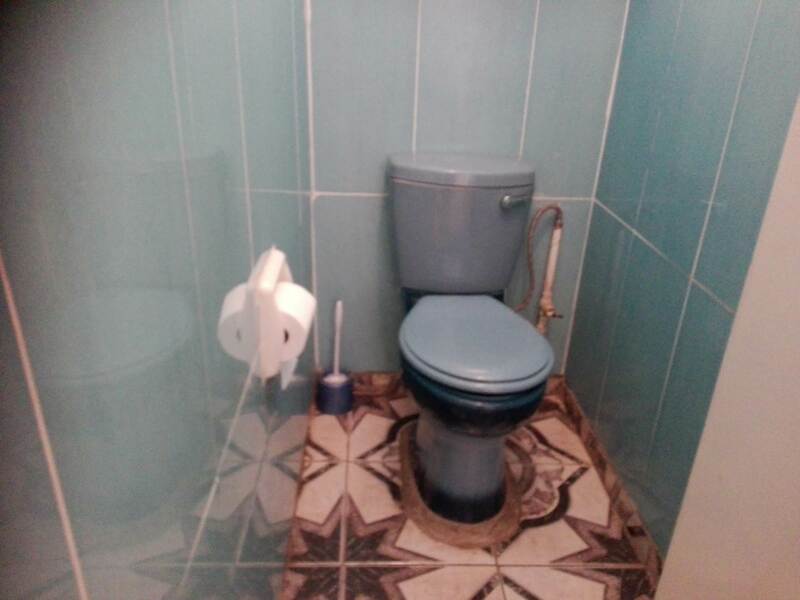 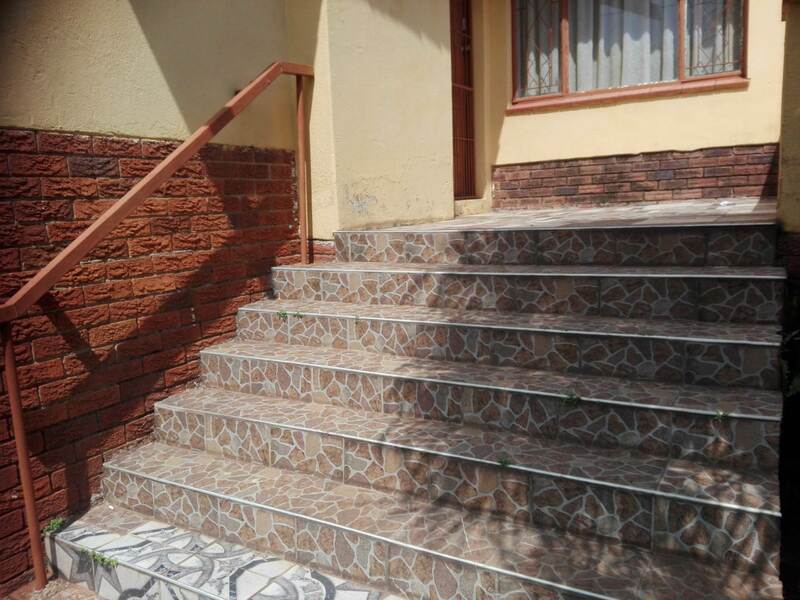 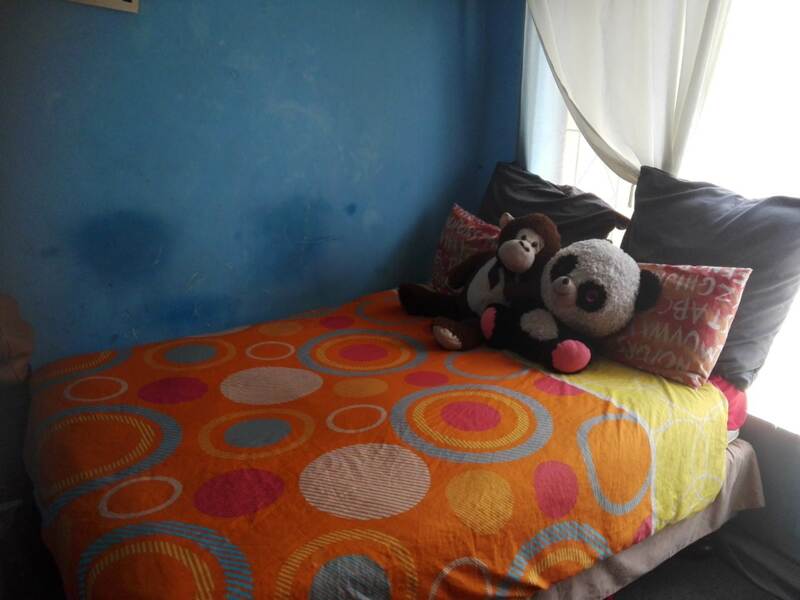 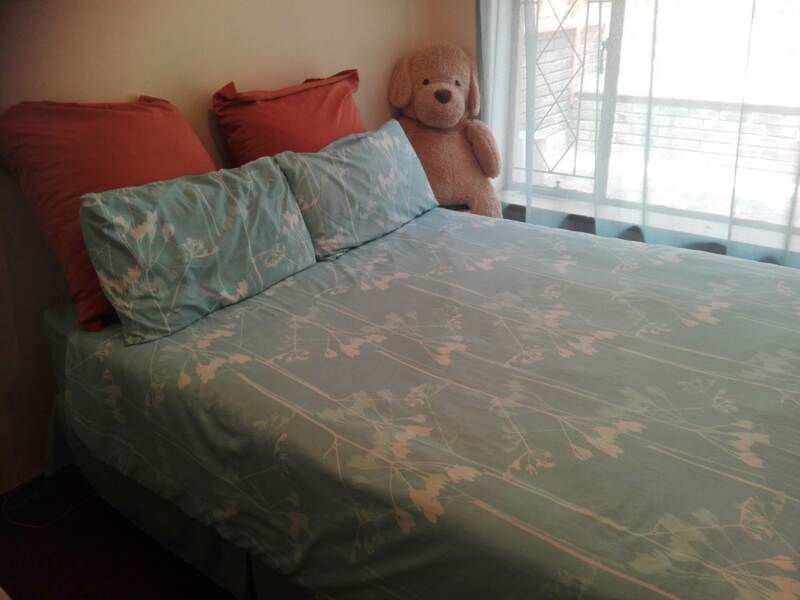 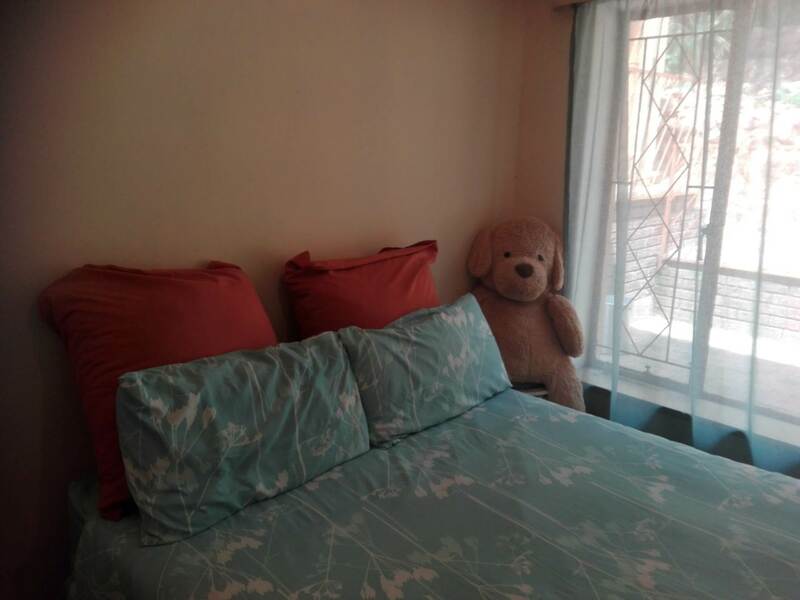 Three fully tiled and spacious living areas, sitting room, dining room and TV room has fireplace.